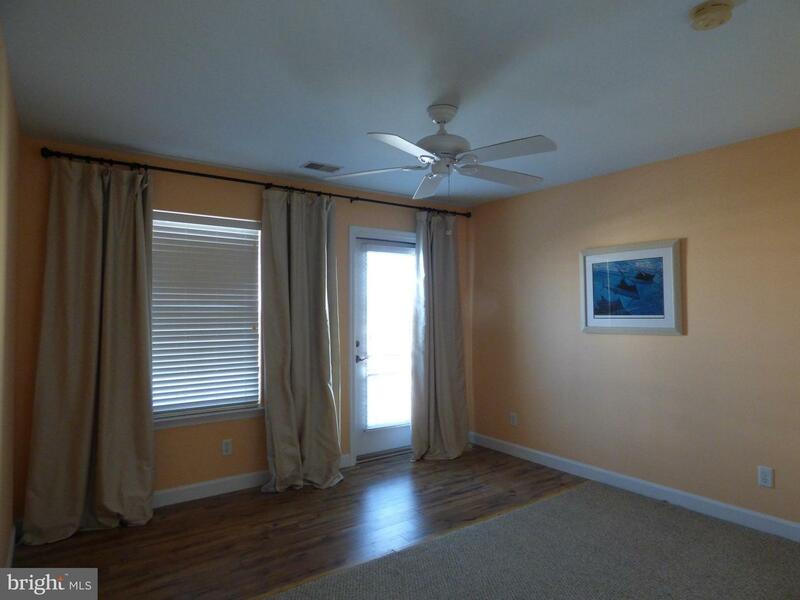 I would like more information on 36874 Herring. 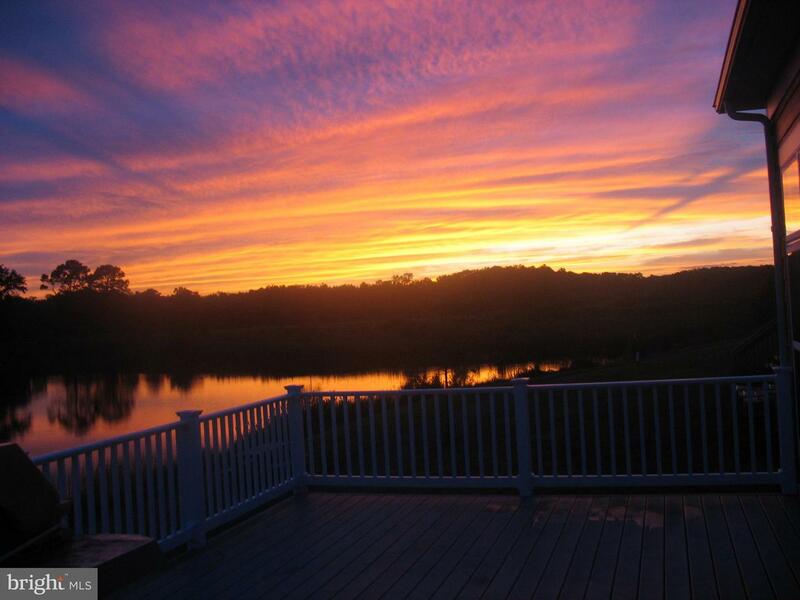 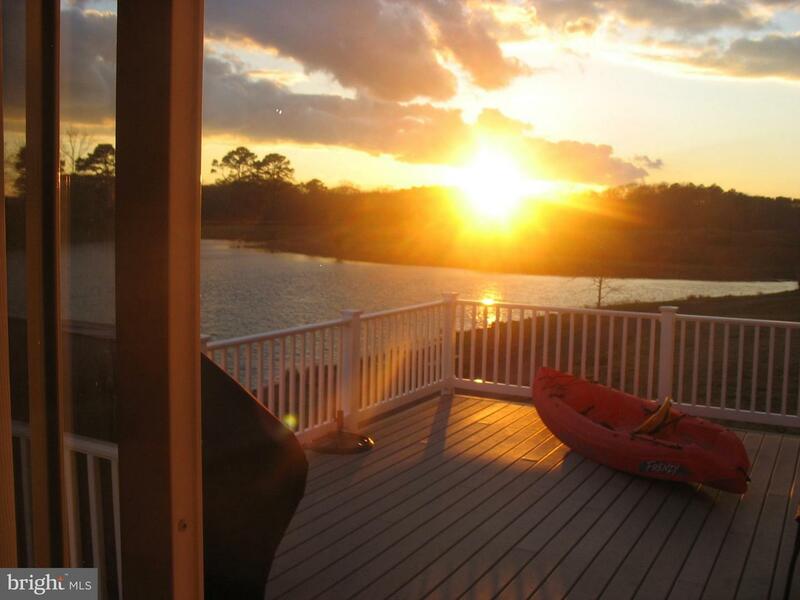 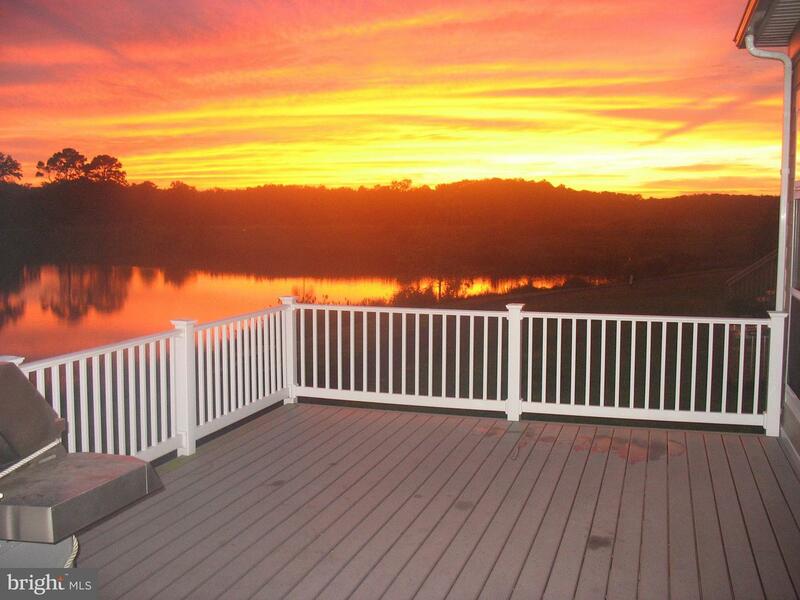 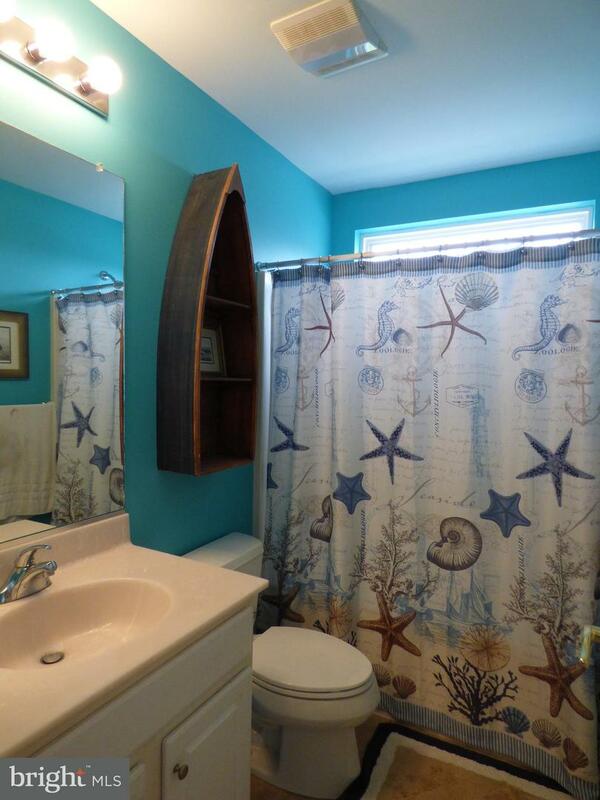 Beautiful pond front coastal style home is a great getaway home or perfect for year round living! 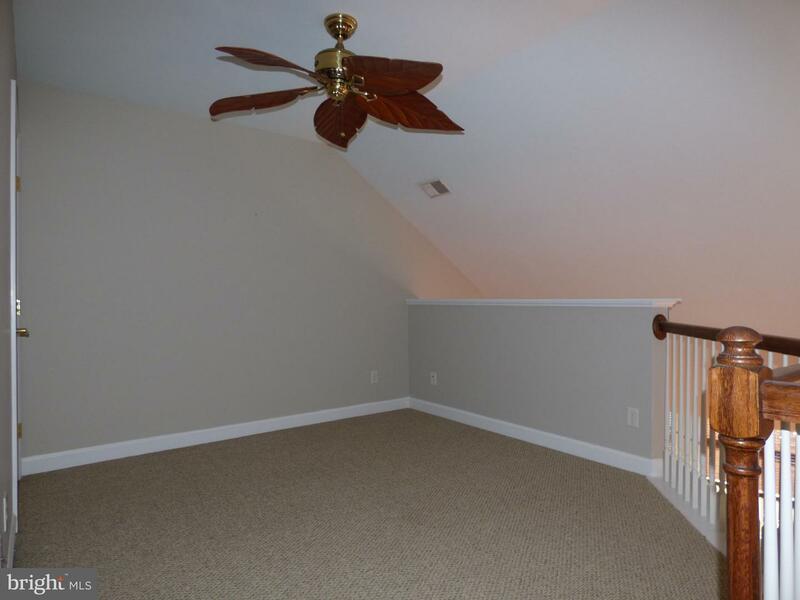 Featuring 3 bedrooms, 2.5 baths + office, open concept floor plan with gourmet kitchen with breakfast bar, granite countertops, stainless steel appliances, and double wall oven, open to Great Room with vaulted ceilings and cozy wood burning fireplace, adjoining dining space/morning room with peaceful views of pond. 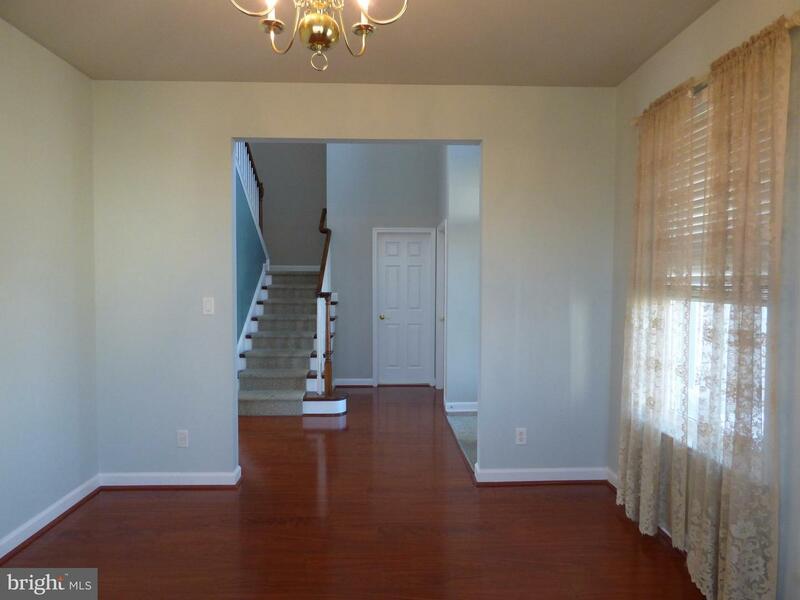 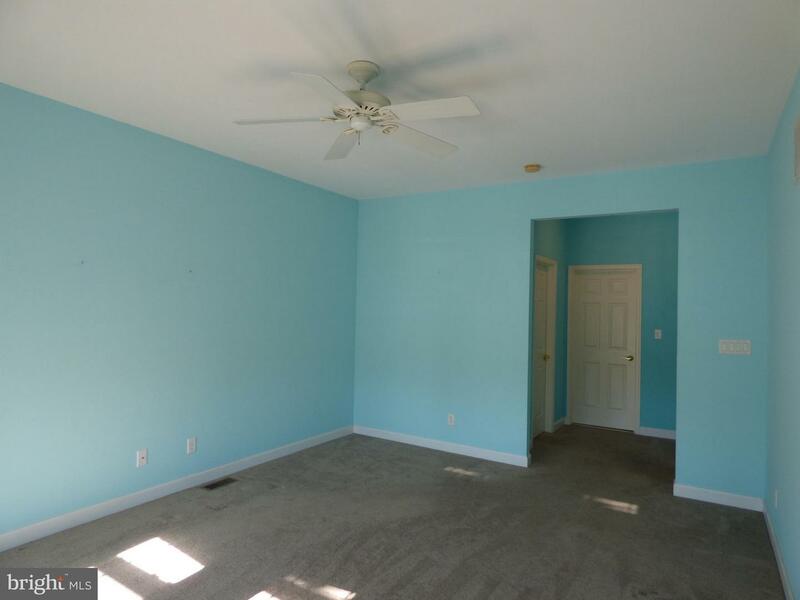 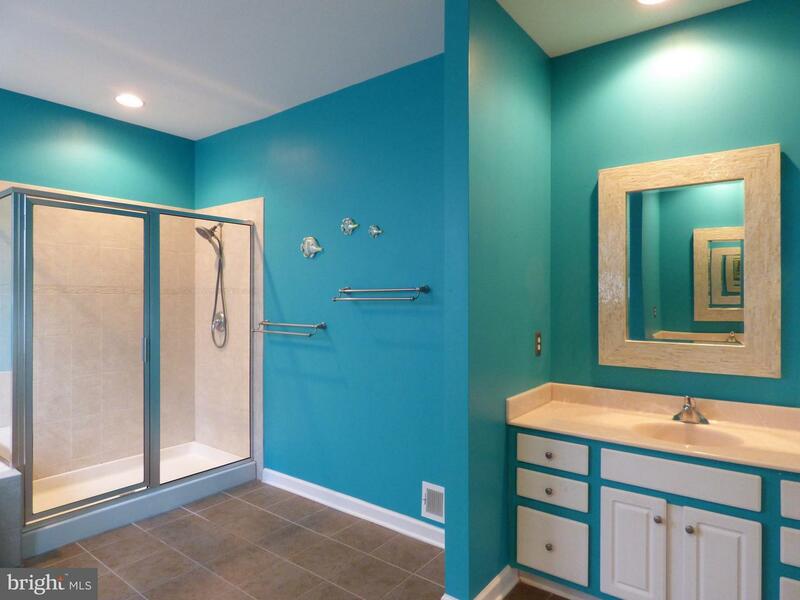 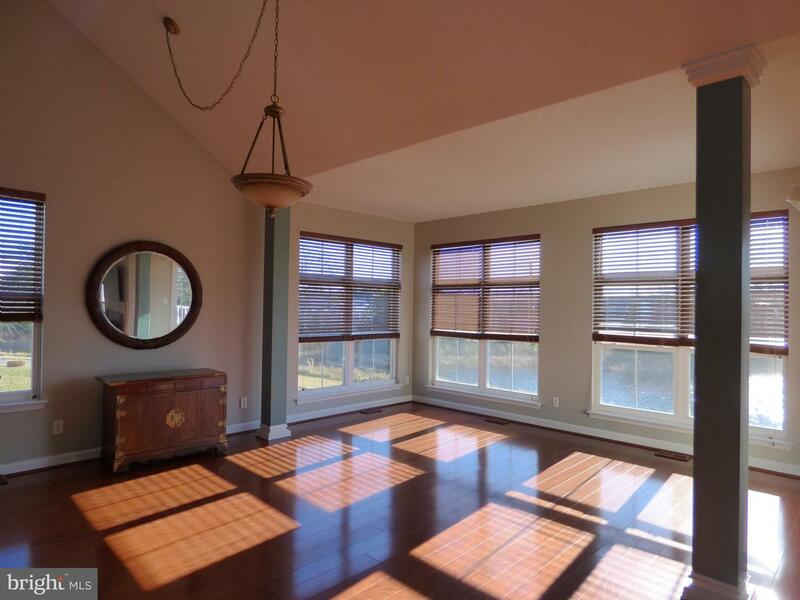 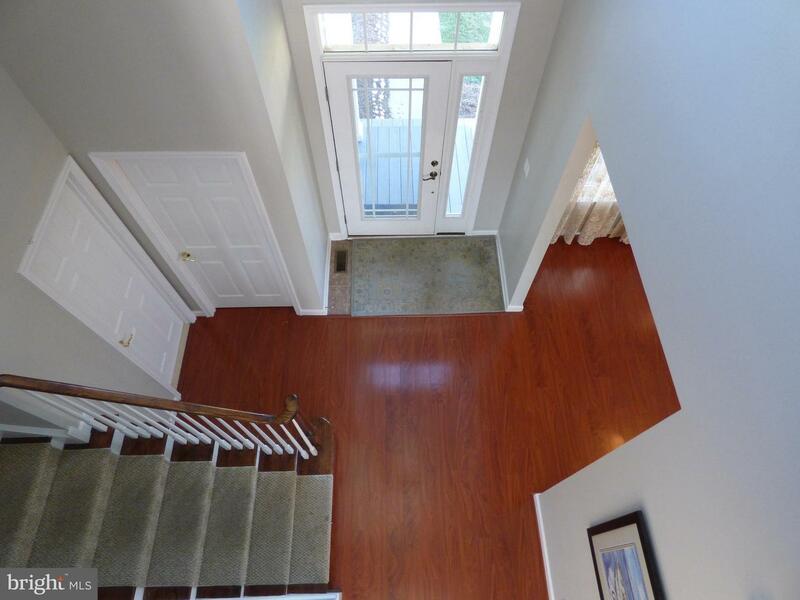 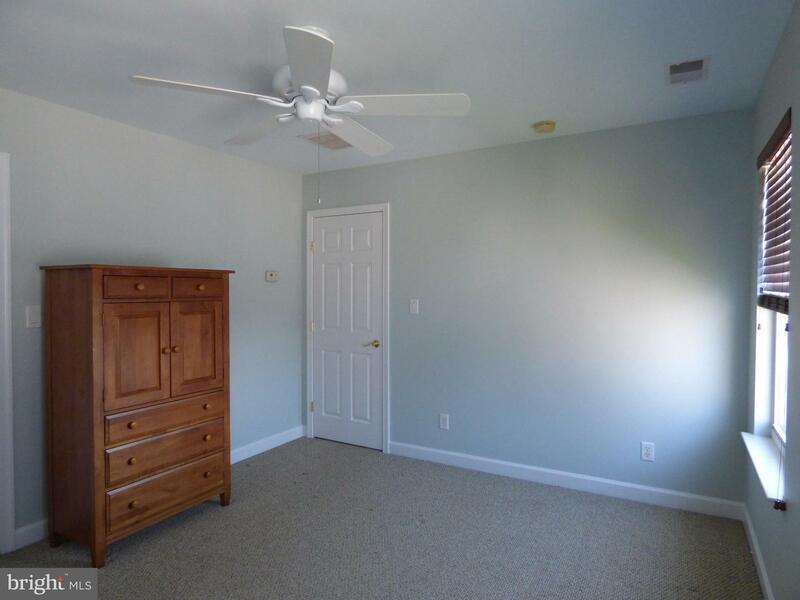 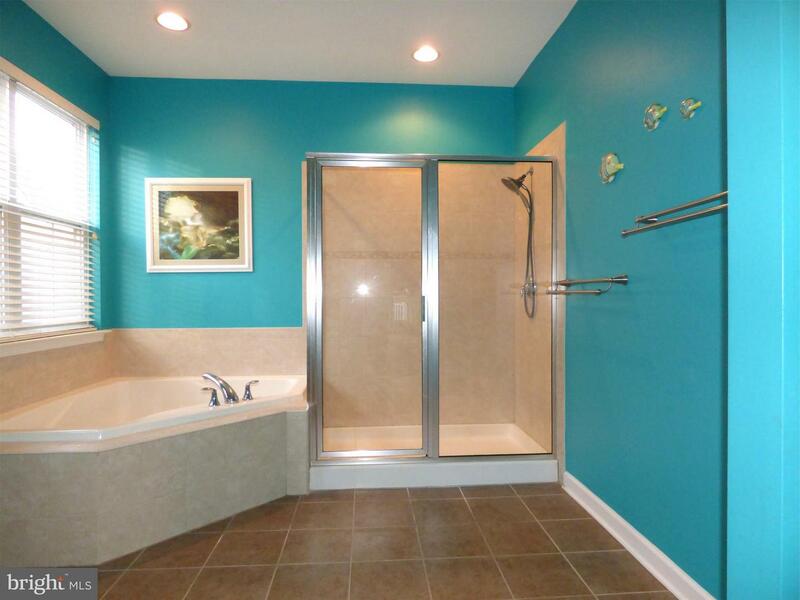 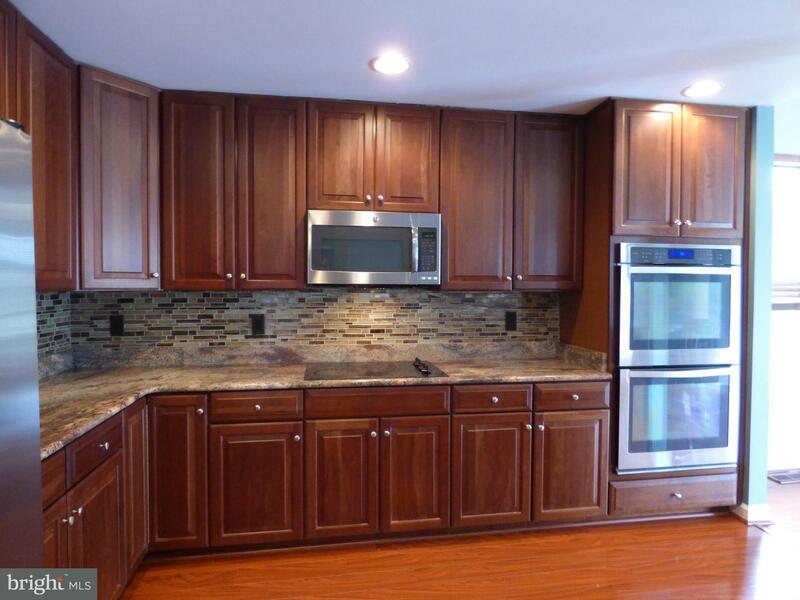 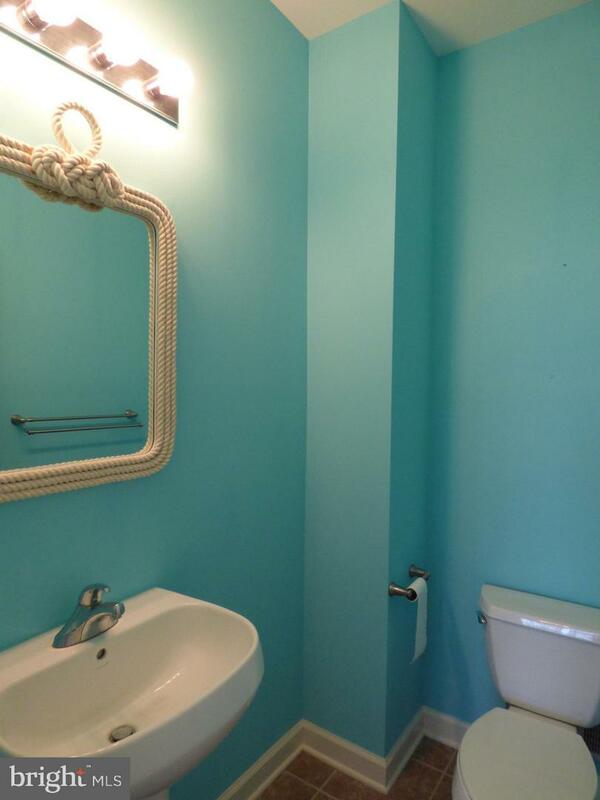 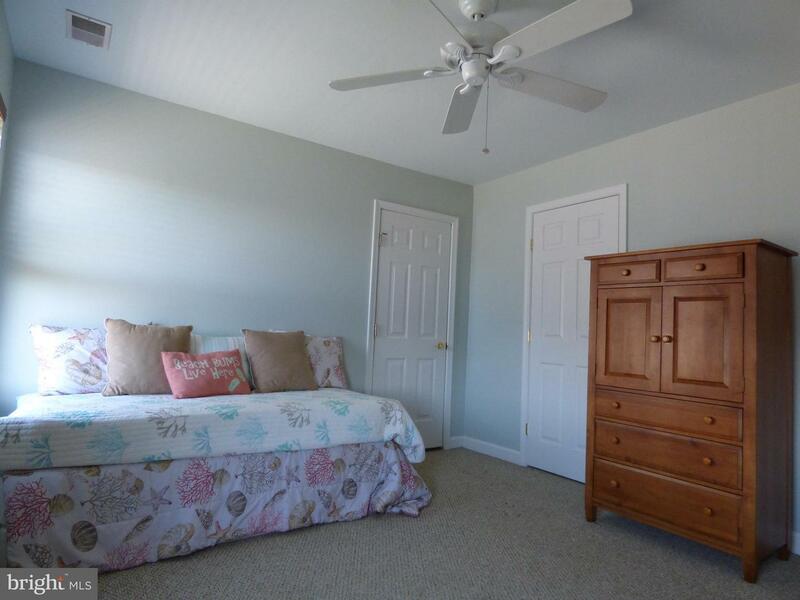 Spacious first floor master suite with walk-in closet, master bath with double sink vanities and whirlpool tub. 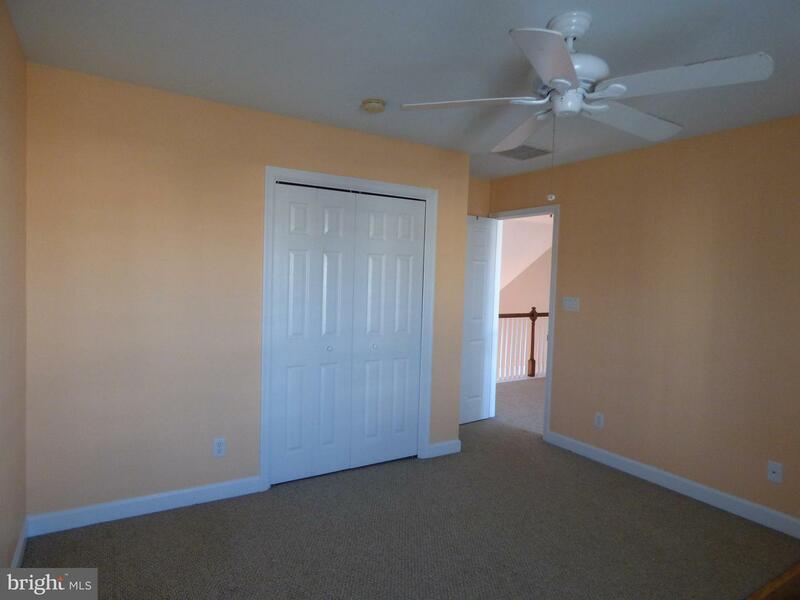 The 2nd level offers 2 additional bedrooms, full bath, open loft, balcony, and lots of storage space. 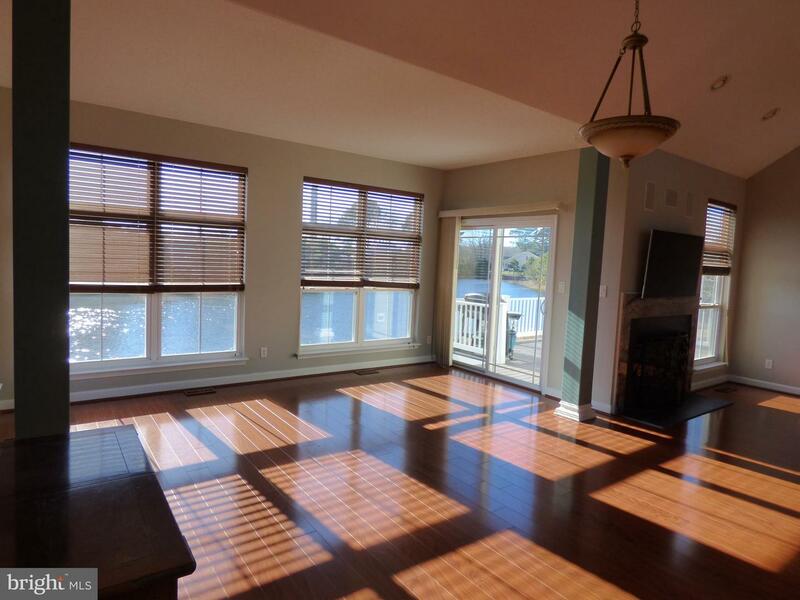 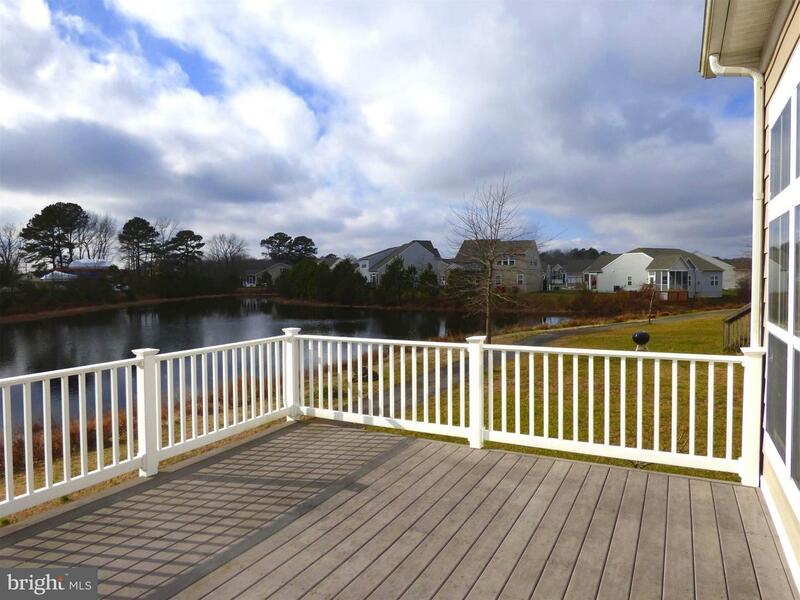 Relax and enjoy water views from the back deck. 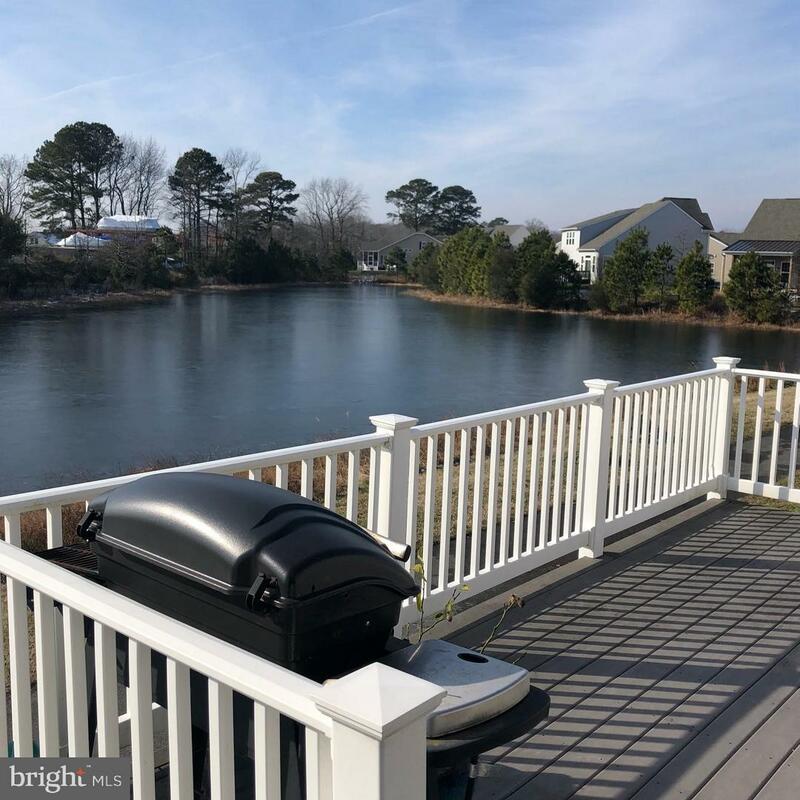 Nicely landscaped lot, outside shower, 2 car garage, and ideally located on quiet cul-de-sac in community offering outdoor pool, fitness center, walking trail, picnic area, pier with kayak launch and more! 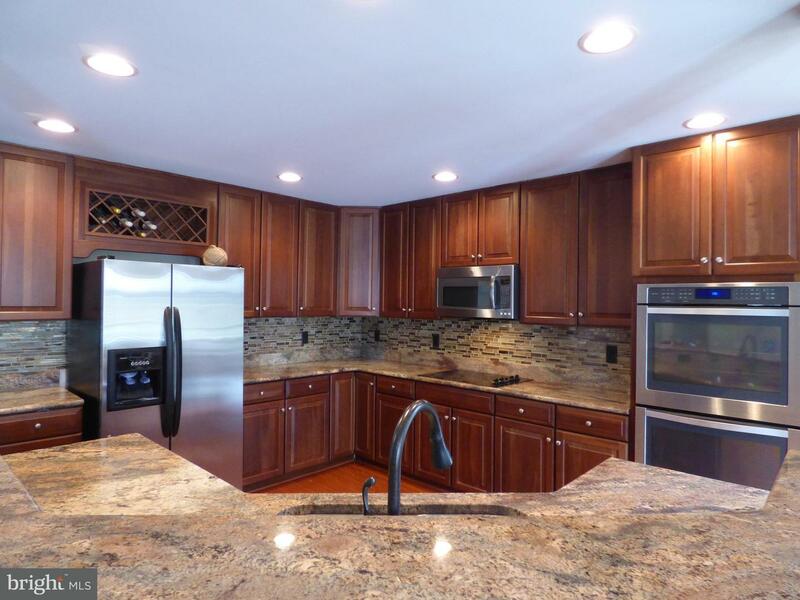 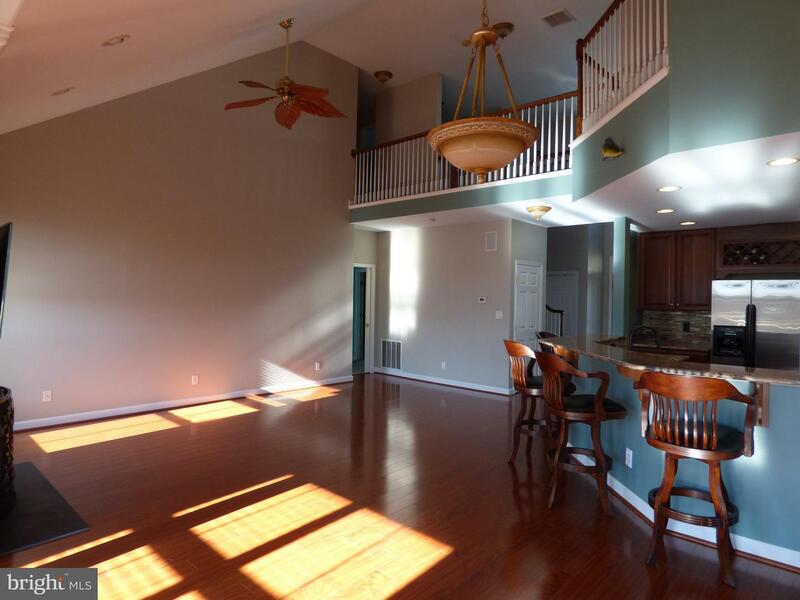 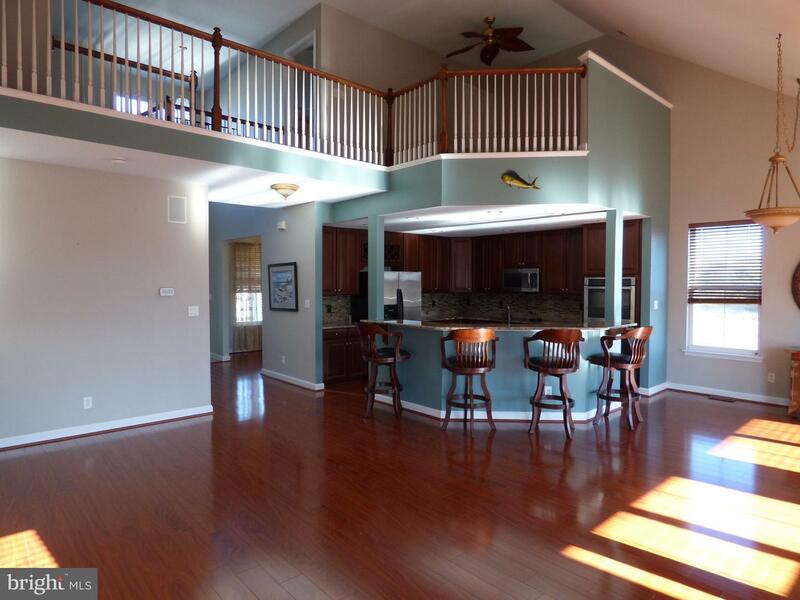 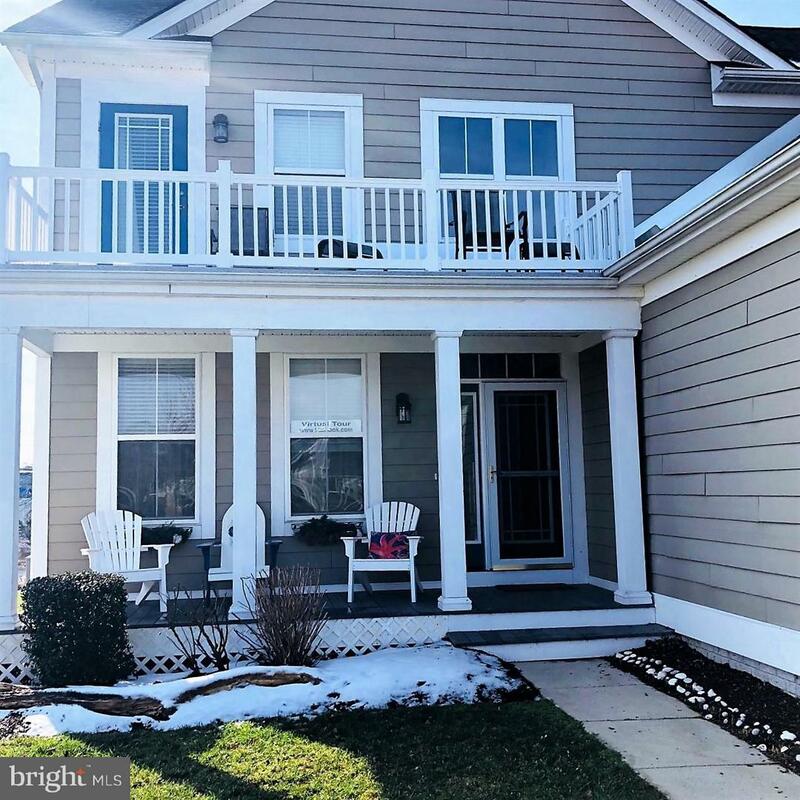 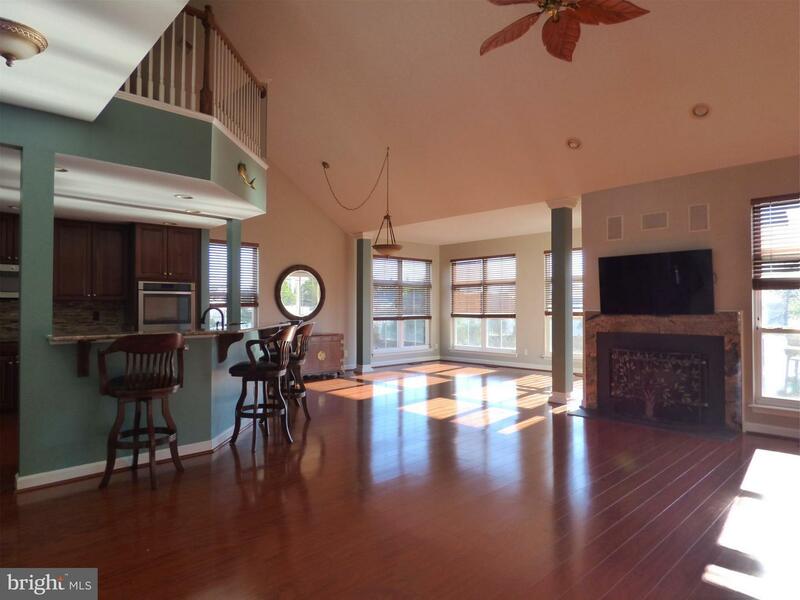 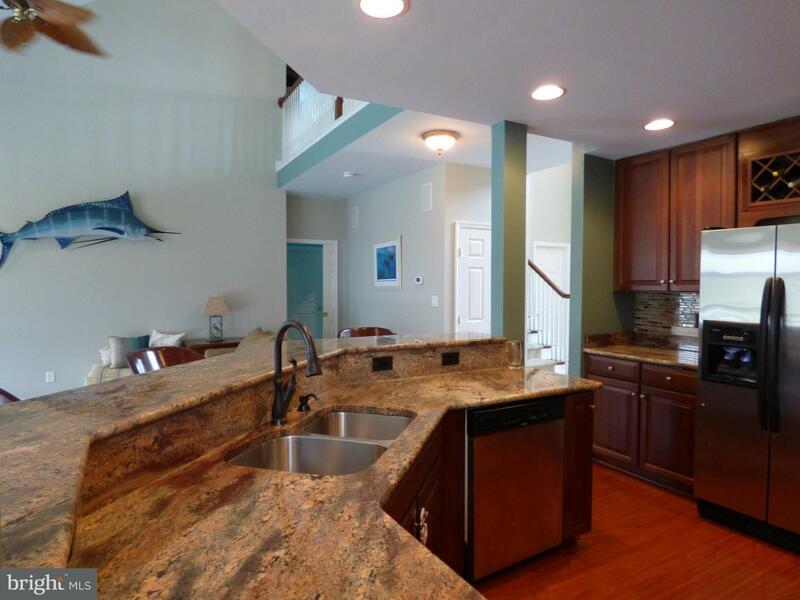 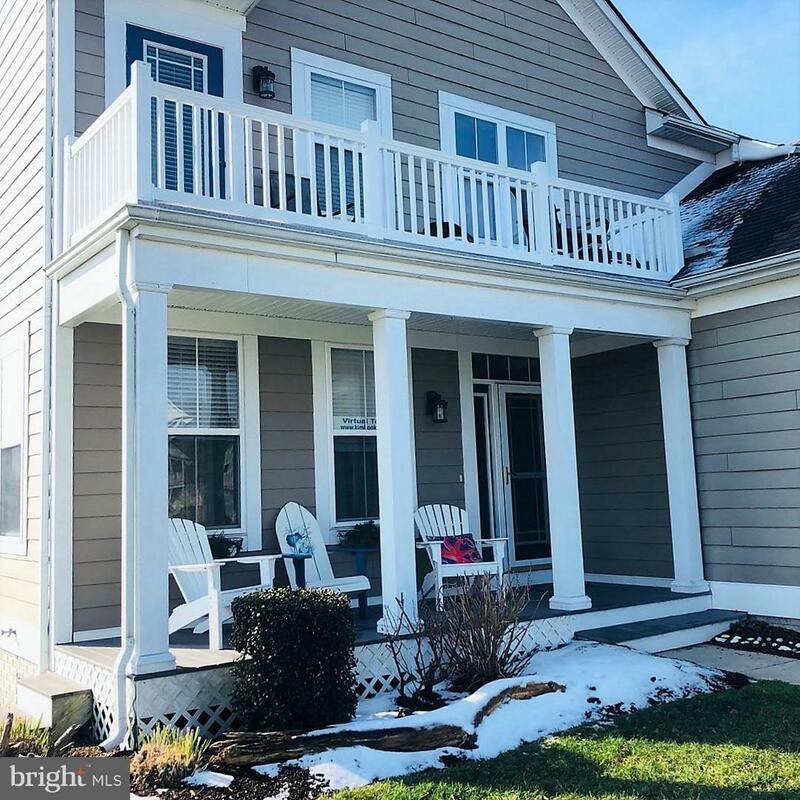 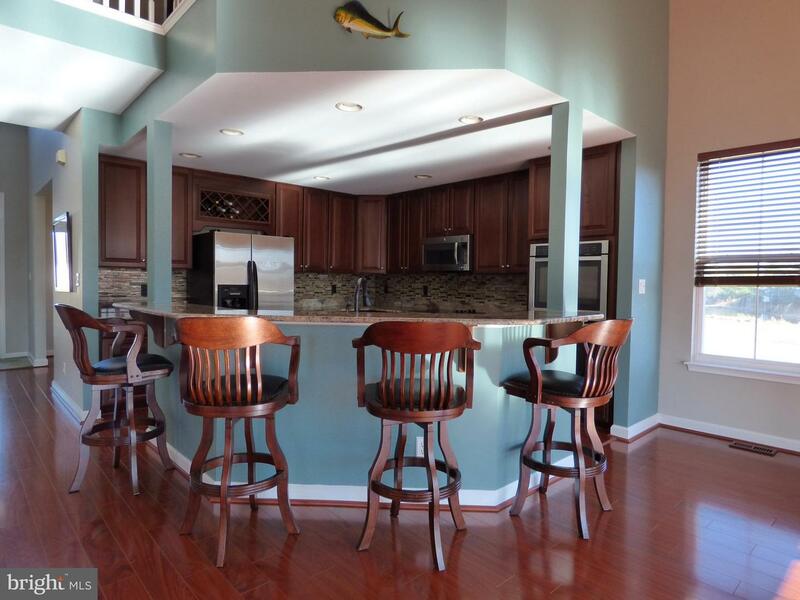 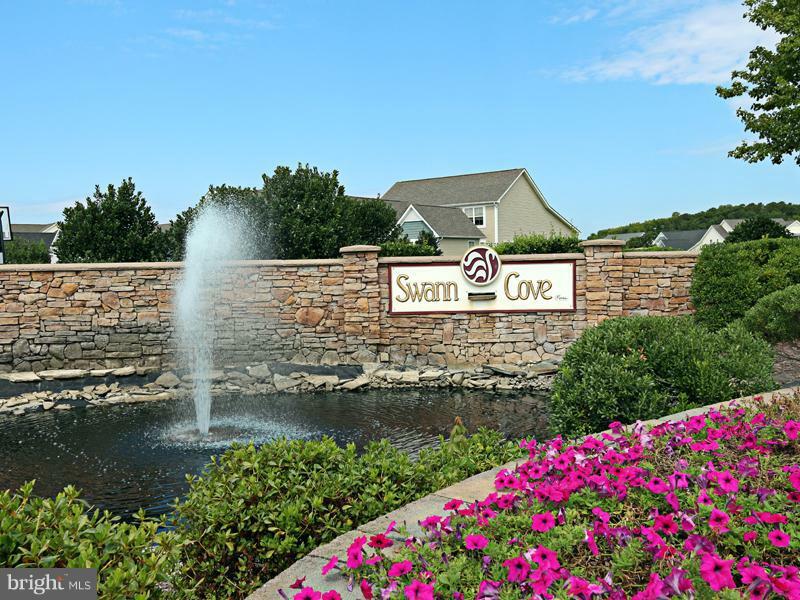 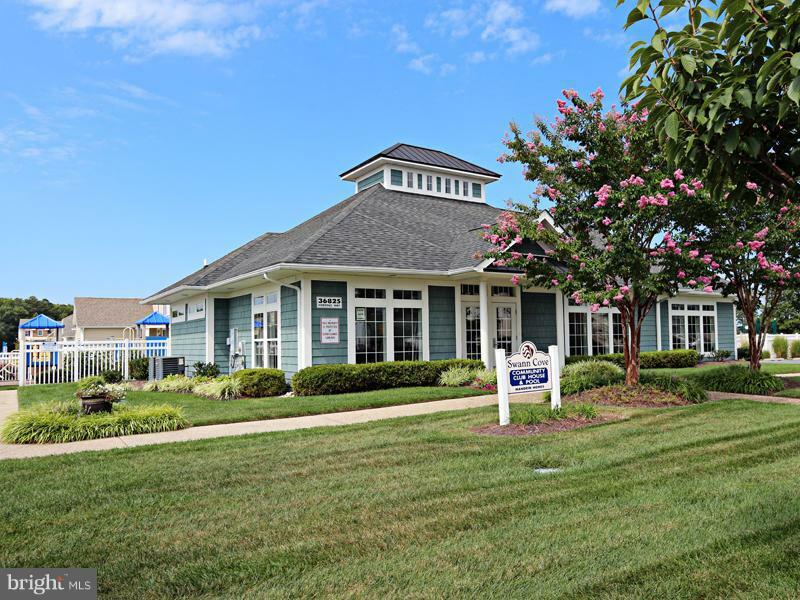 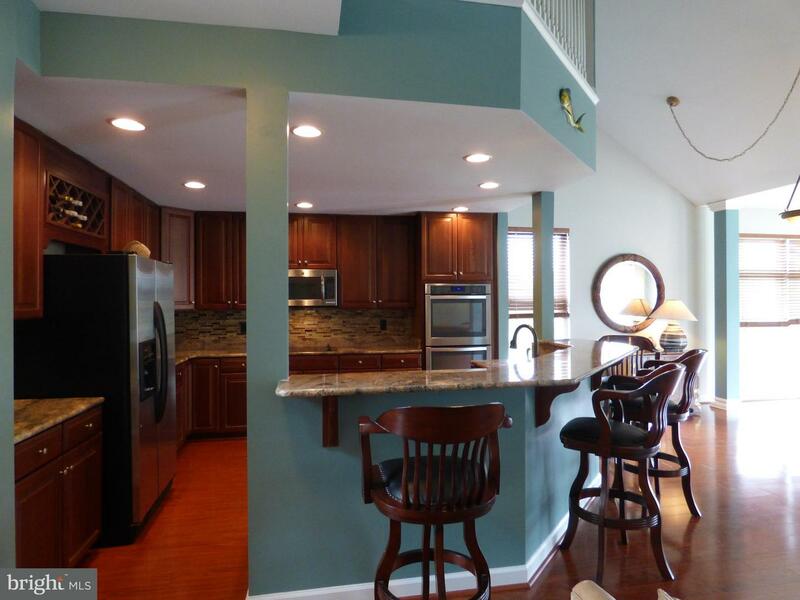 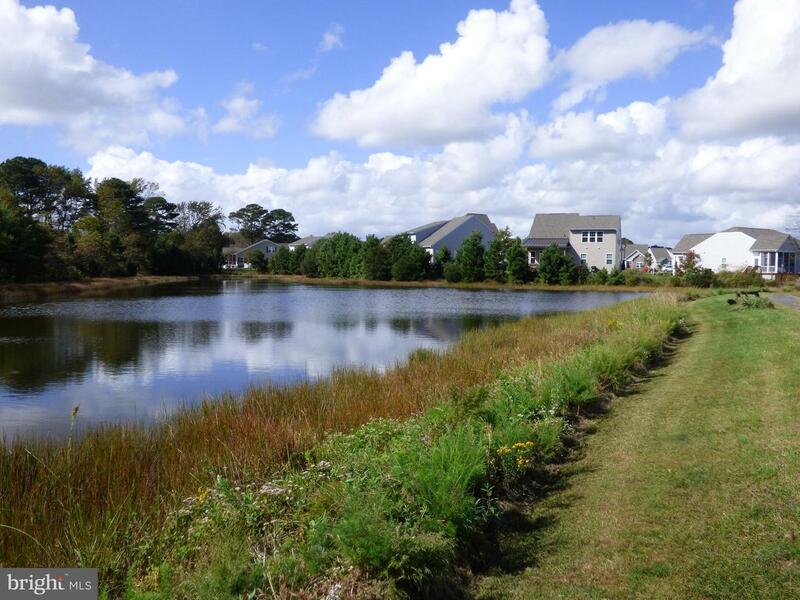 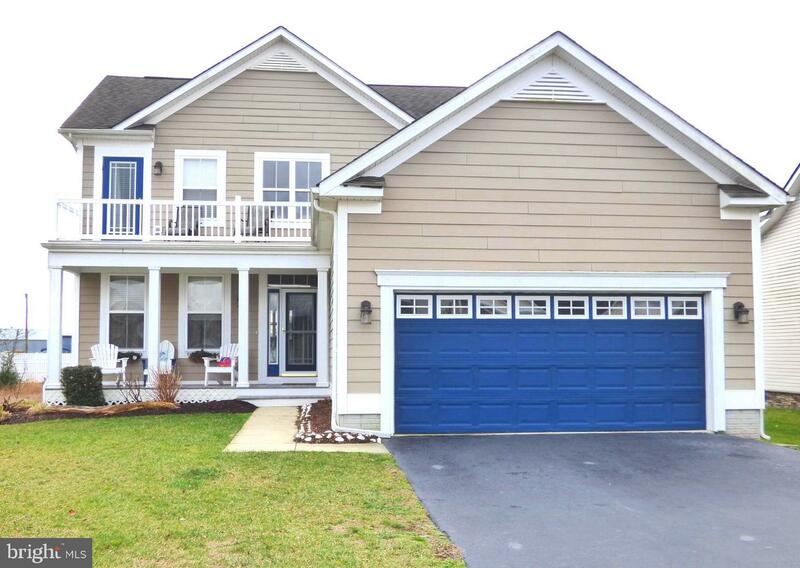 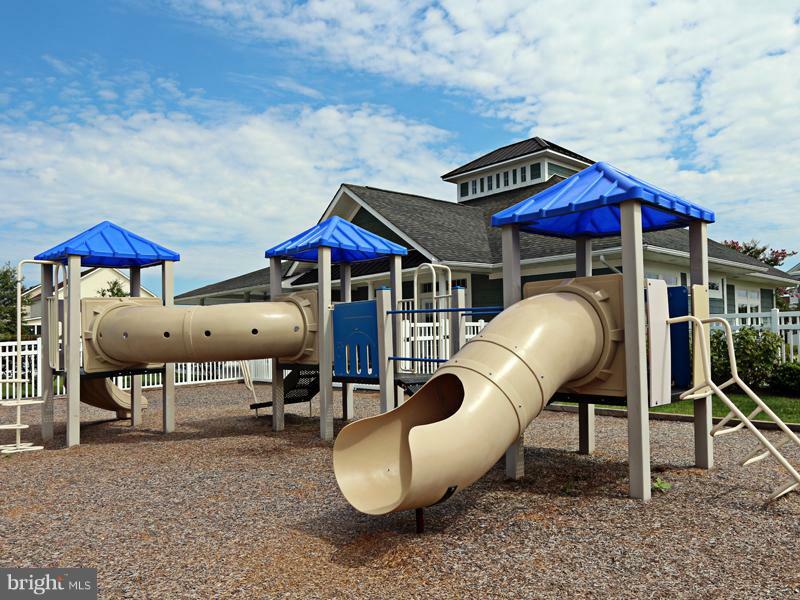 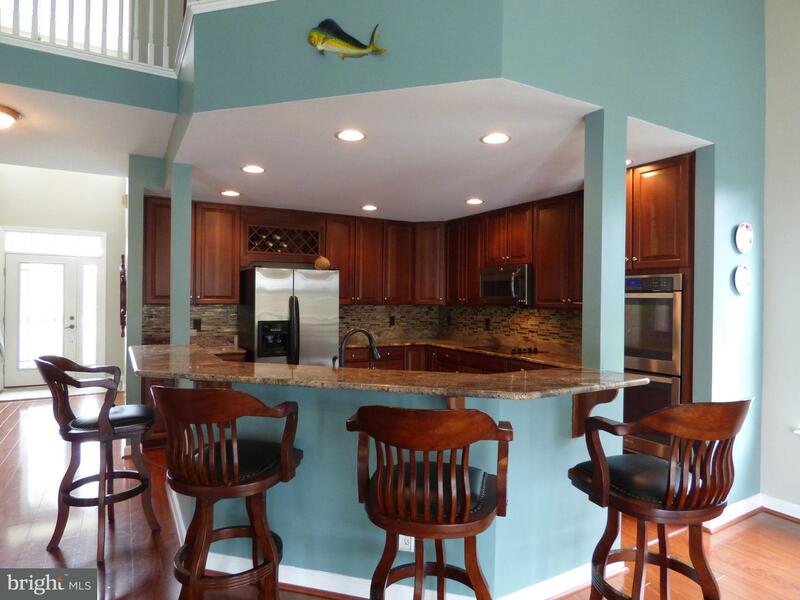 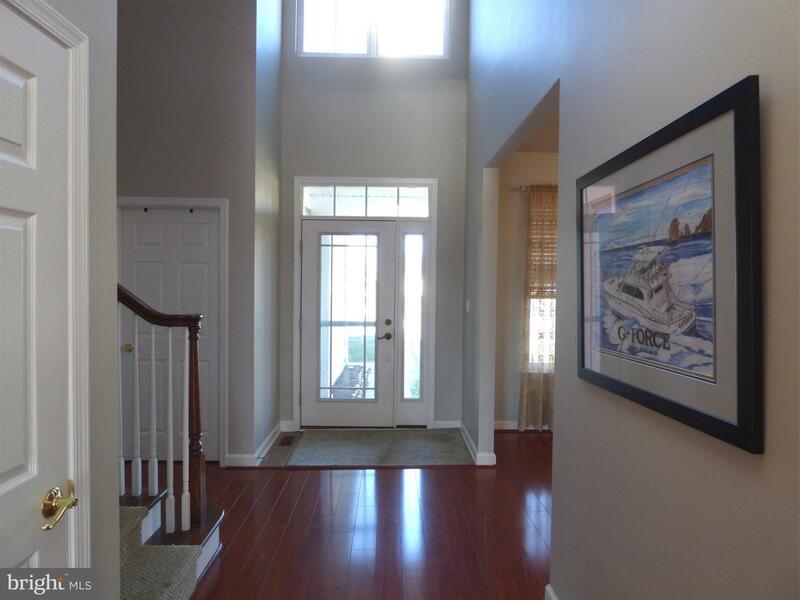 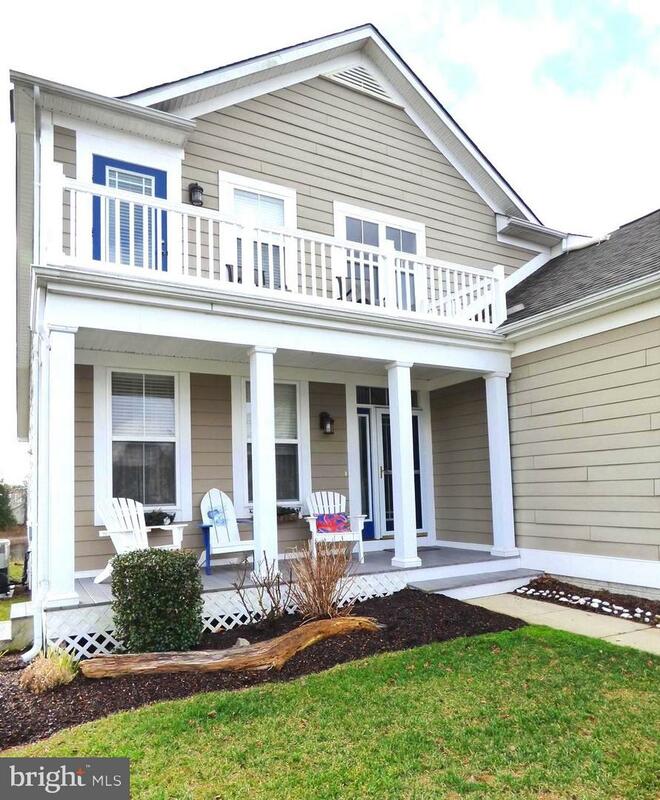 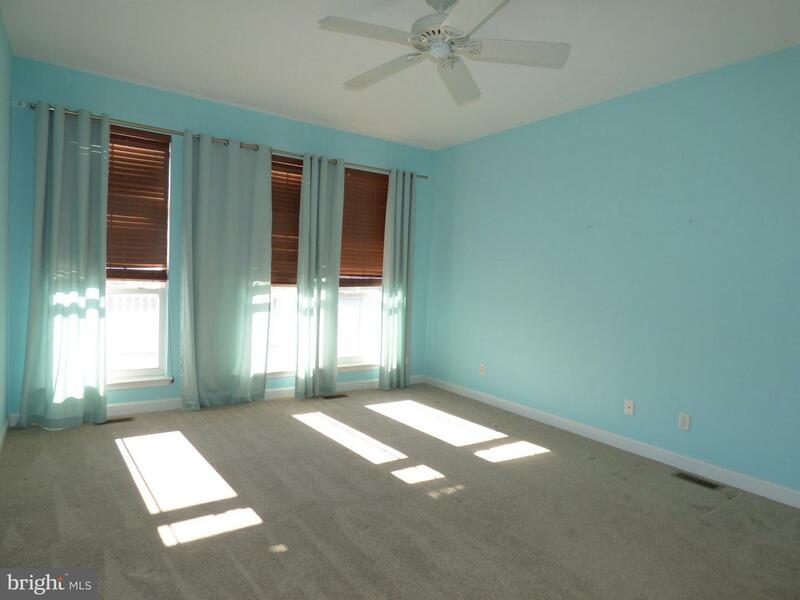 Just a short 3 miles to Fenwick Island beaches!